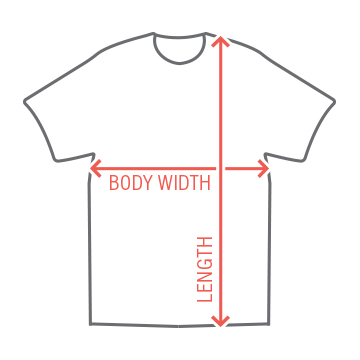 Is it t shirt time yet? What is the situation here? I'm just trying on all of these t-shirts while I'm waiting on the cabs. I can't quite find the right one to fist pump in. That's why I just ordered this. 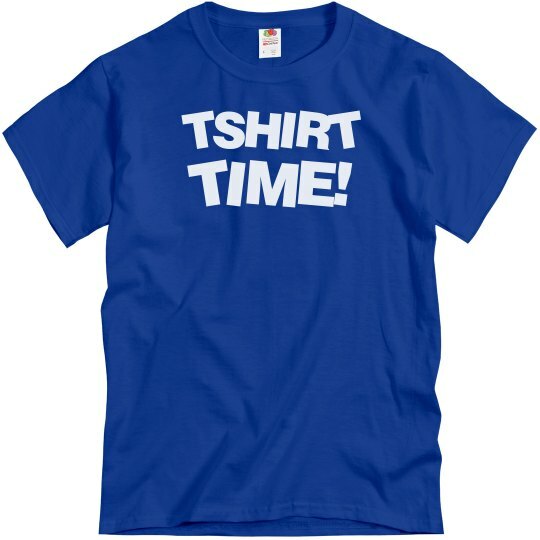 Custom Text: TSHIRT | TIME!